Comfort and warmth are key no matter where you are and what you're doing. 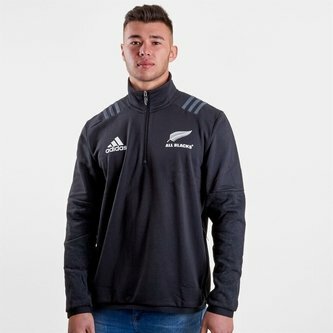 This adidas New Zealand All Blacks 2018/19 Rugby Fleece in Black and Charcoal Solid Grey is the perfect top for that whilst showing where your loyalties lie. 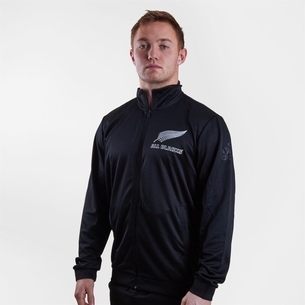 The New Zealand All Blacks international rugby teamhave a 77% winning record in test match rugby and are the only international side with a winning record against every opponent. Since their international debut in 1903, they have lost to only six of the 19 nations they have played in test matches. 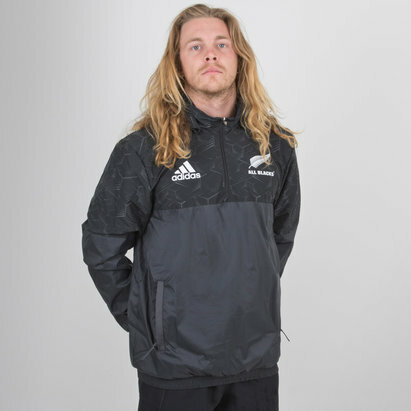 Since the introduction of the World Rugby Rankings in 2003, New Zealand has held the number one ranking longer than all other teams combined. 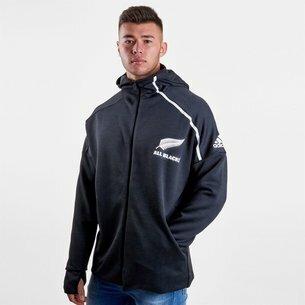 This rugby fleece comes in a black and grey colourway sticking to the all dark element and colour scheme the New Zealand All Blacks are so famous for along with their name. 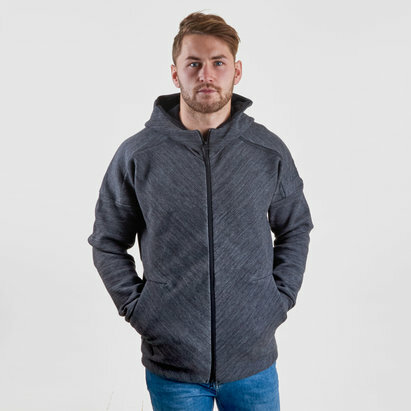 The jumper is black with a grey detail design on the bottom half of the sleeves. 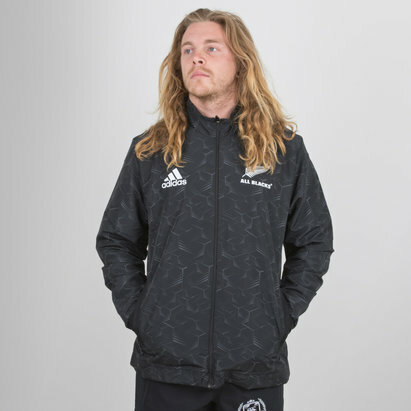 The adidas classic 3 stripe motif can be seen on the shoulders in grey whilst both the adidas logo and All Blacks silver fern are in white on the right and left respectively.